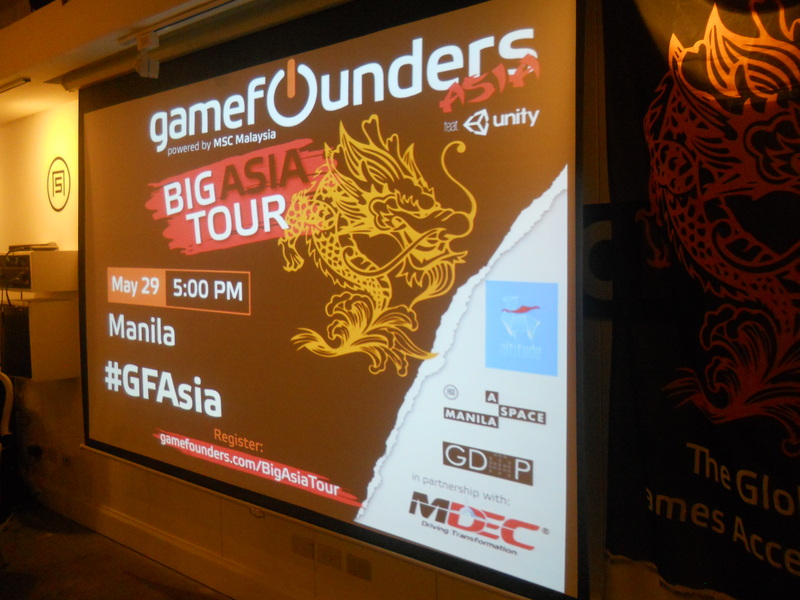 GameFounders Big Asia Tour Featuring Unity | Miracle Animation Studios Inc.
GameFounders, a group of people who as gone to different parts of the world to look for games and studios that would be given an opportunity to promote their games. 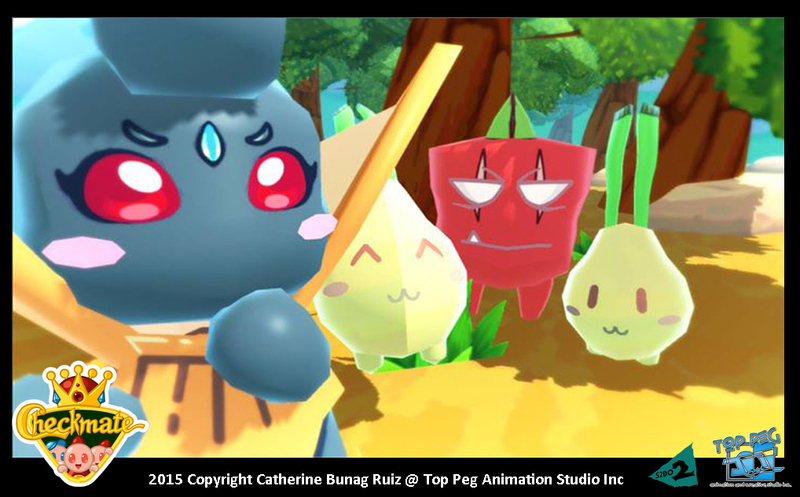 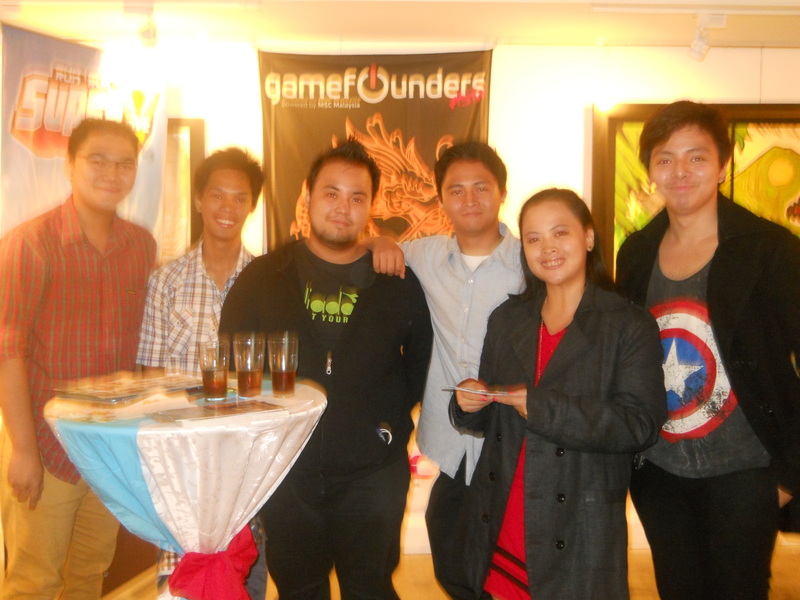 Their goal is to propel games that are picked and give them the proper head start in the industry. 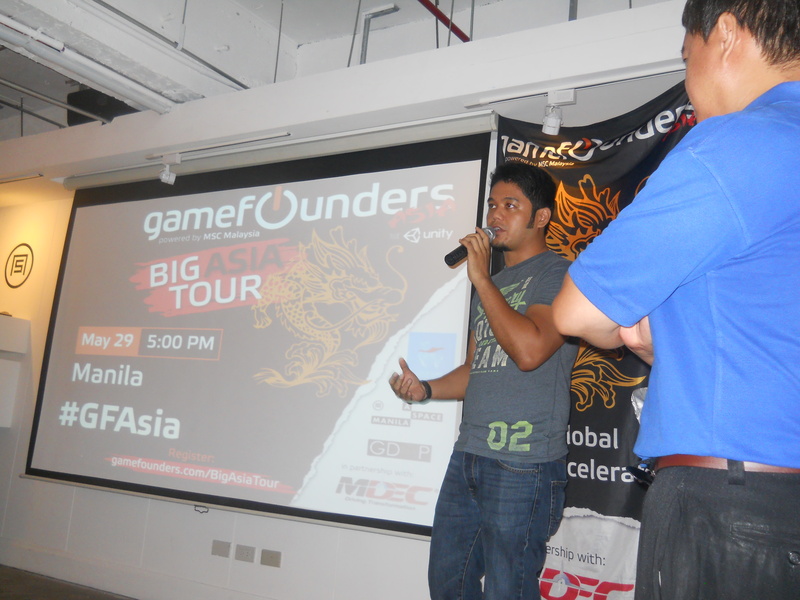 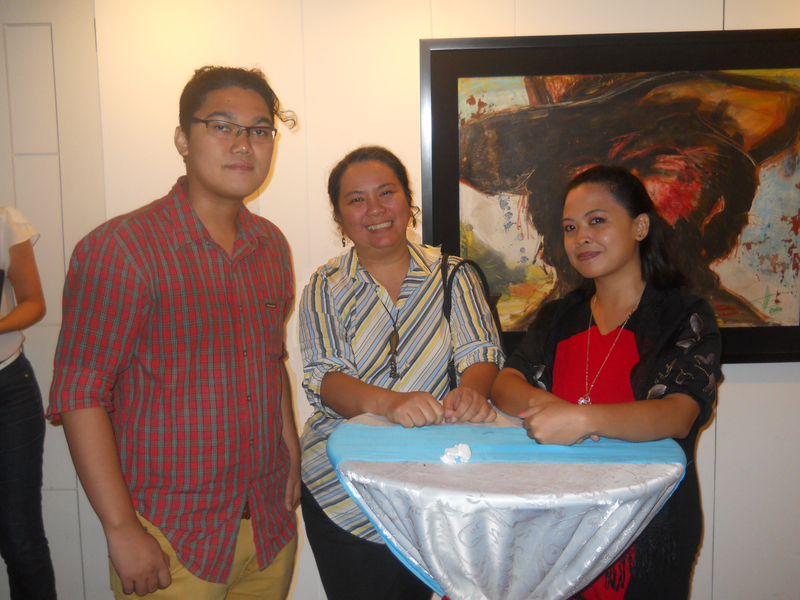 They set a game pitch last May 29, 2015 in A Space 110 Legazpi Street, Makati as one of their destinations in their Asian Tour; the pitch was launched around 5 pm by Mr. Anthony Walker, COO and Partner at GameFounders. 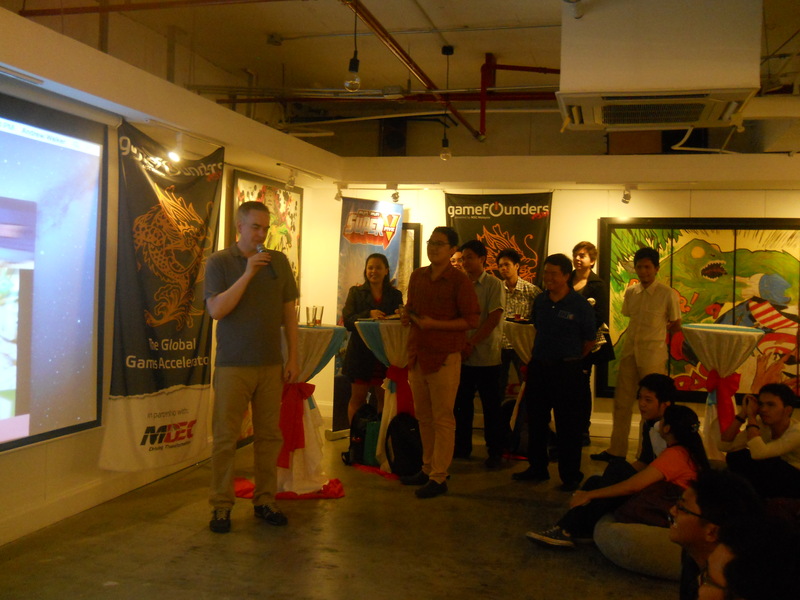 He talked about the pitches that was conducted in other countries and the progress of each of the previously selected games. 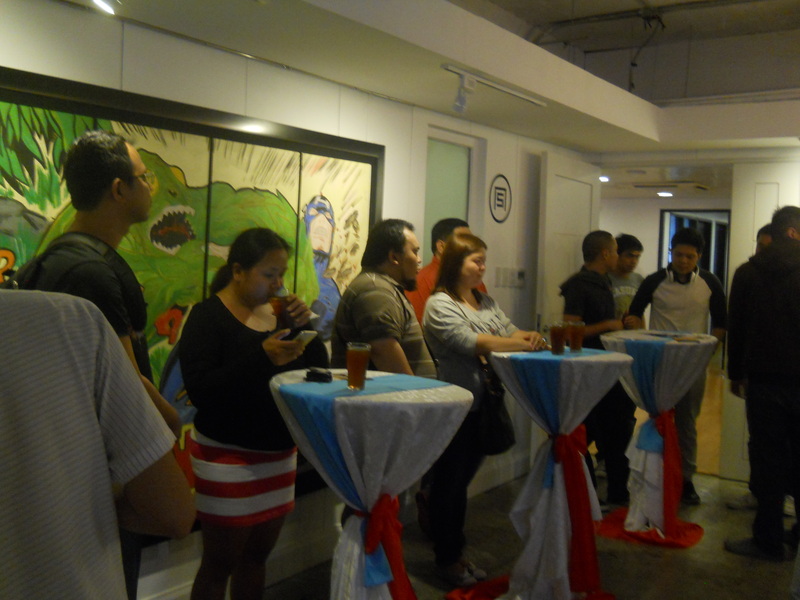 He highlighted the previous attendees’ pitches goals and processes and described the steps the individuals took to attain the goals within their timelines. 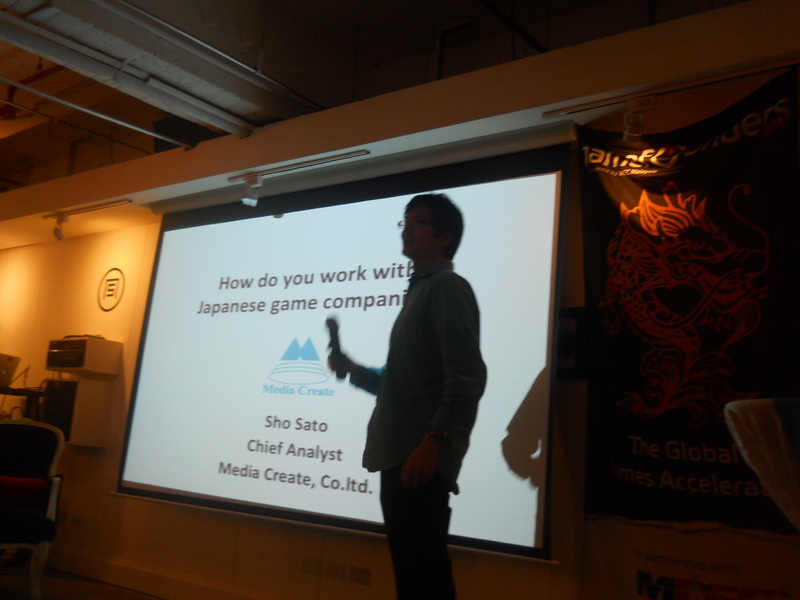 The next speaker was Mr. Sho Sato, Chief Analyst at Media Create; he gave us an insight on statistics of gaming in Japan. 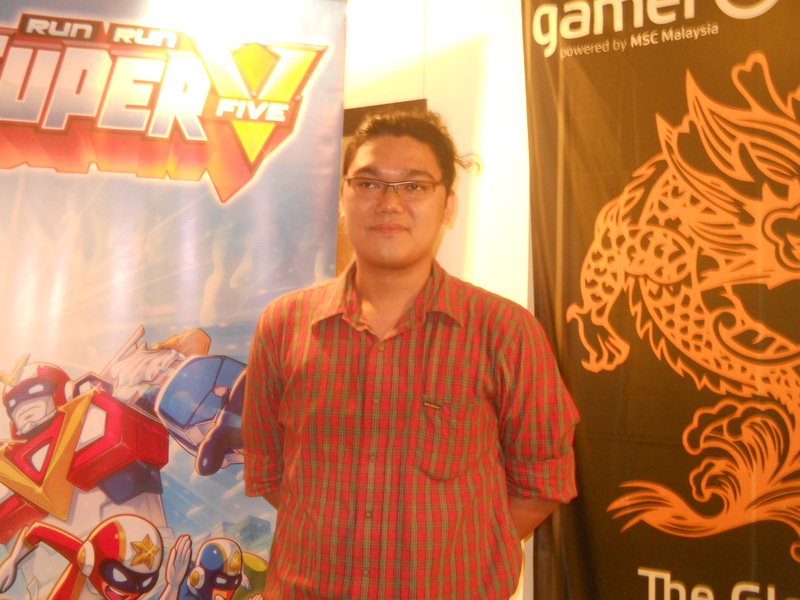 He also gave us tips on how we can get a good start in making games and how to make it a lasting game. 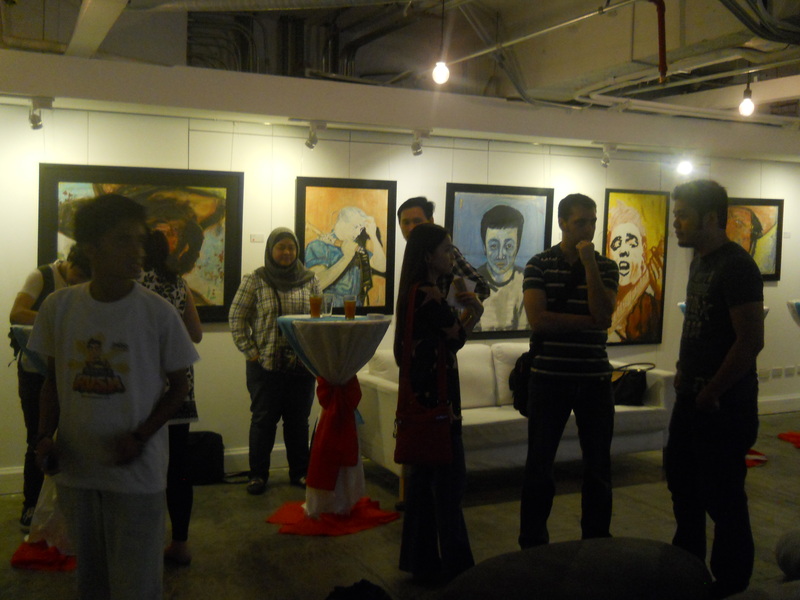 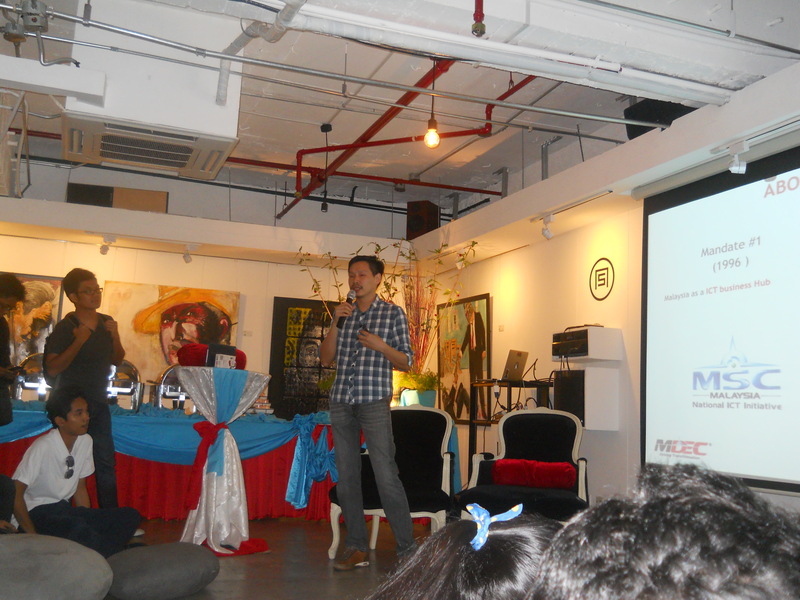 There were two other speakers Mr. Siow Aik Wee of MDEC and Mr. Gabby Dizon, CEO and Founder of Attitude Games. 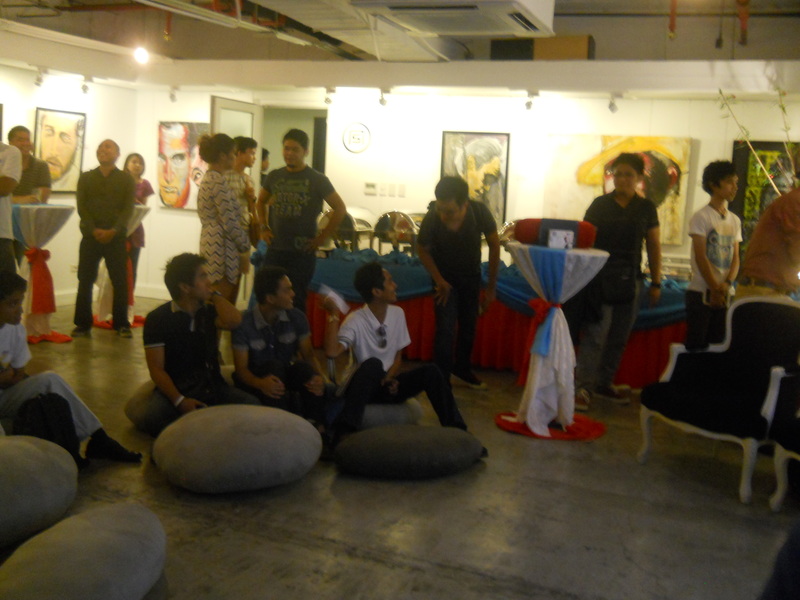 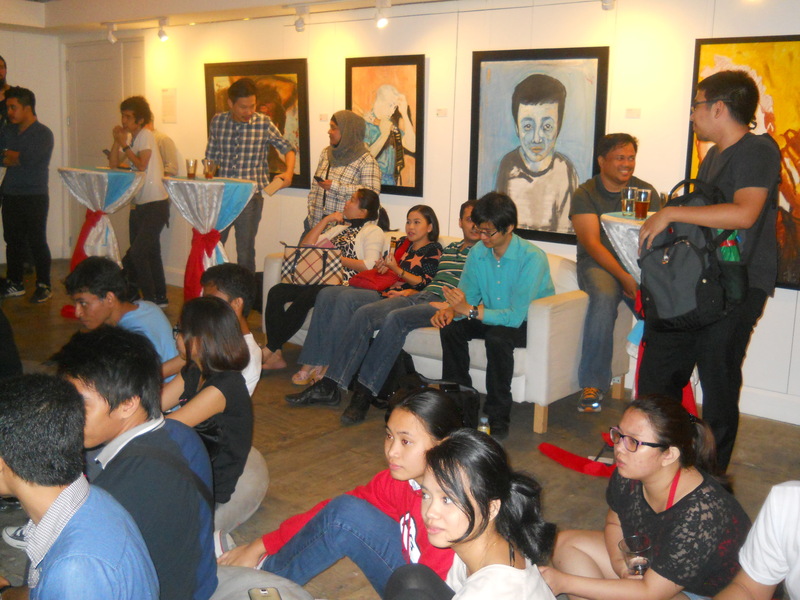 The talk, presentation and socials ended around 8:30 pm. 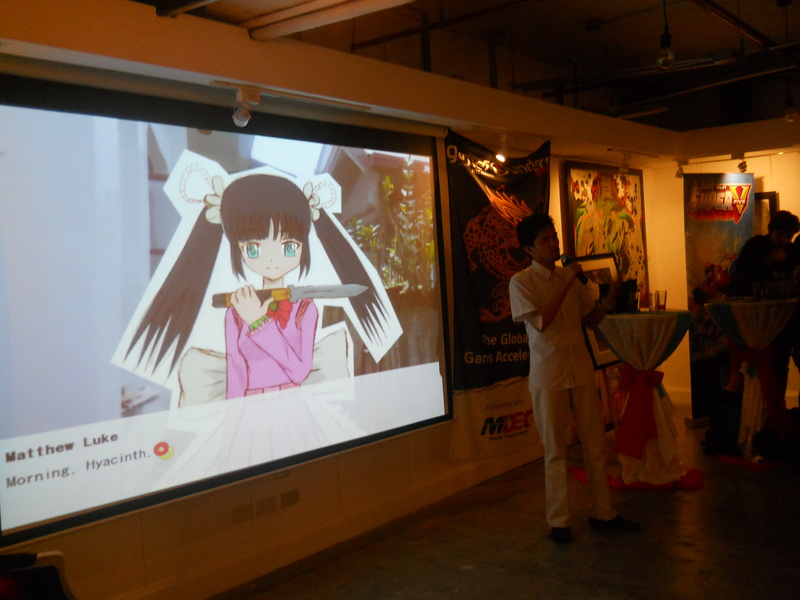 The pitch started with lots of energy and promise. 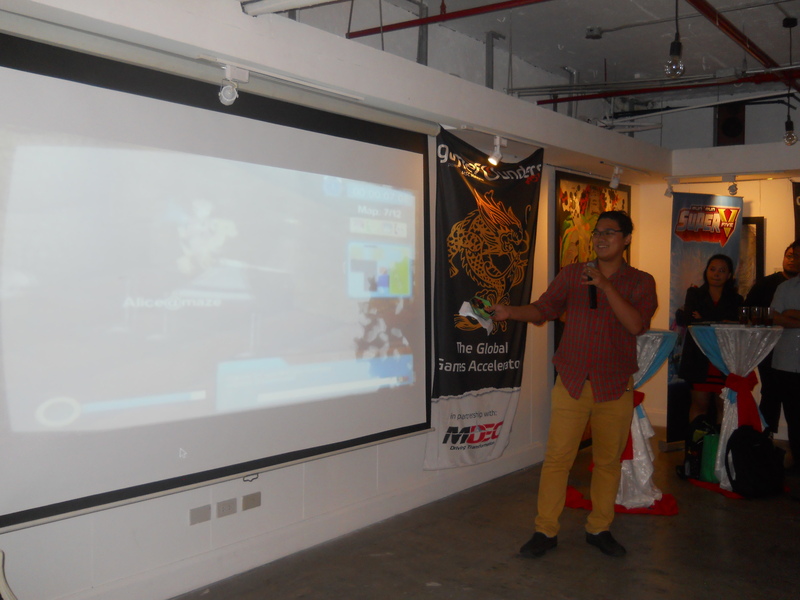 The first pitch was very simple and was presented on a short powerpoint presentation. 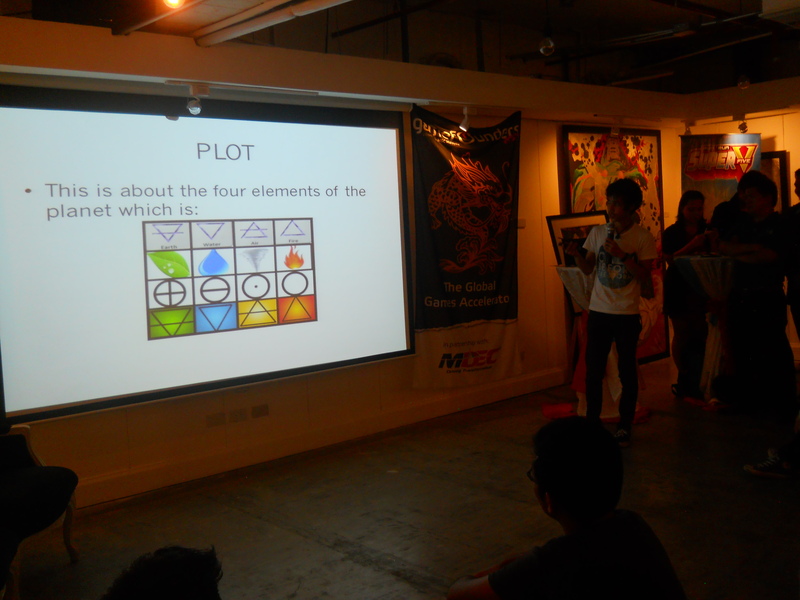 The said game was inclined on a graphic novel and on role playing game (rpg) themed game. 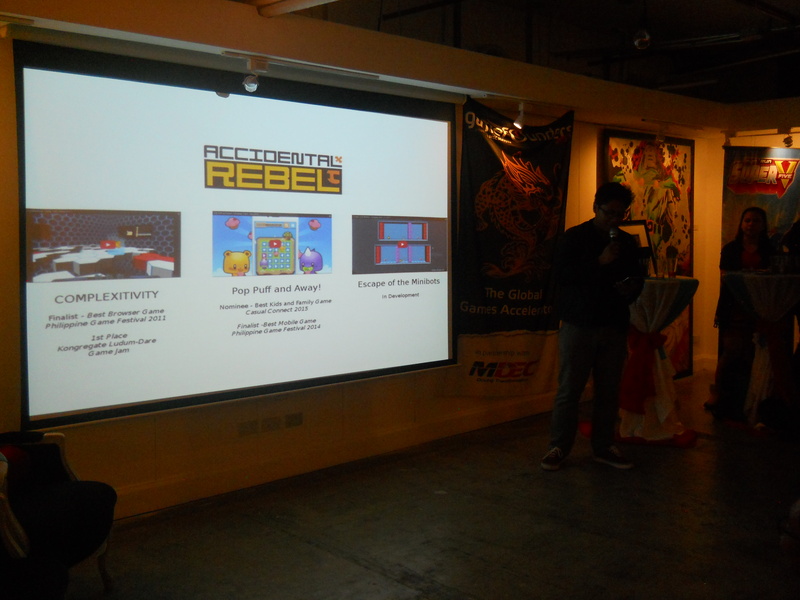 The next two individuals provided a more elaborate display of their games by presenting some visuals of what their games could be. 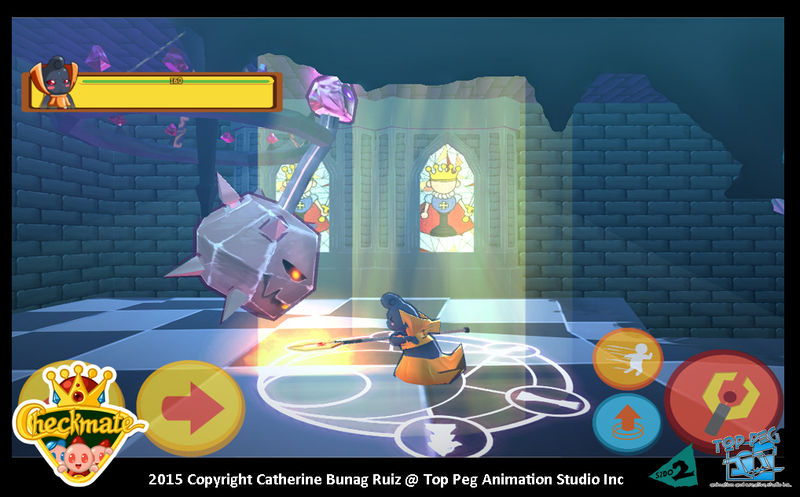 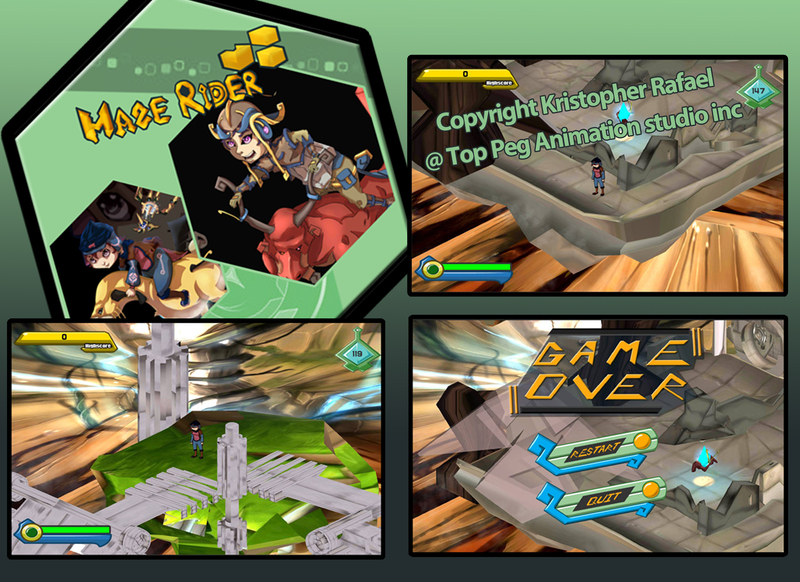 One was a very colourful puzzle themed game that is composed of mini-games and the latter was a 2D brawling game. 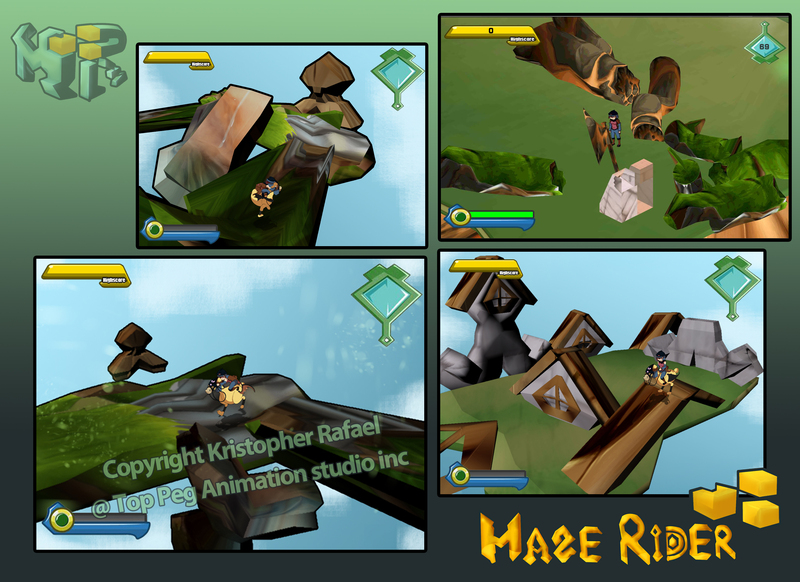 The last presentation was Top Peg Animation Studio’s entry CHECKMATE which I created and MAZE RIDER created by Kristopher Rafael. 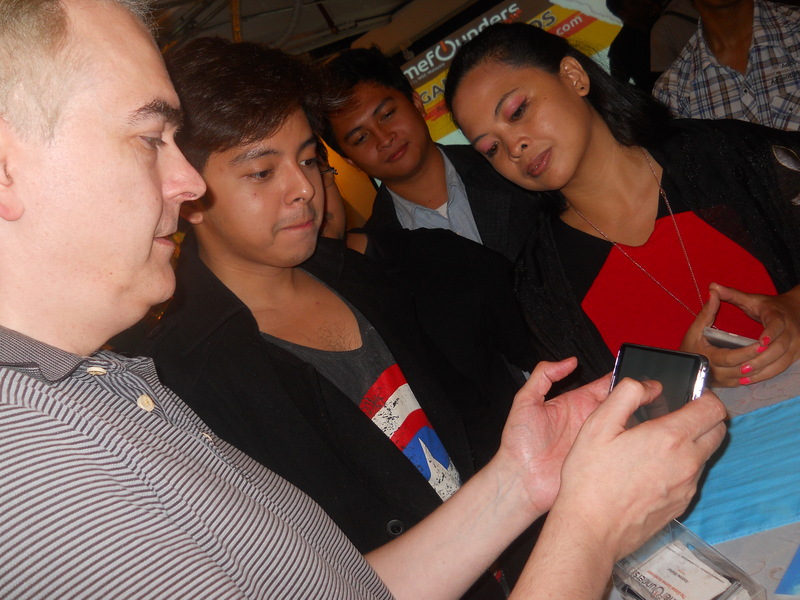 Our presentation was complete with flyers, stickers and brochures that were given away. 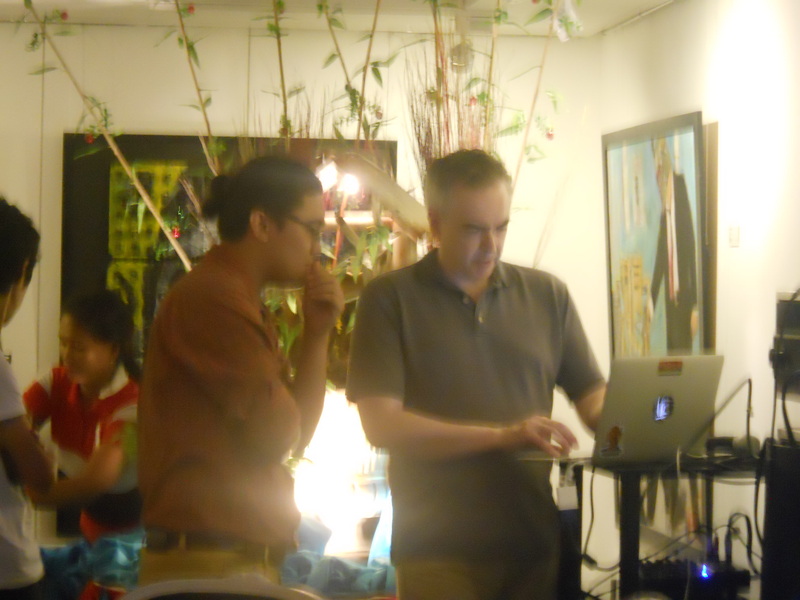 We also provided a playable demo of the game for people who want to try it out. 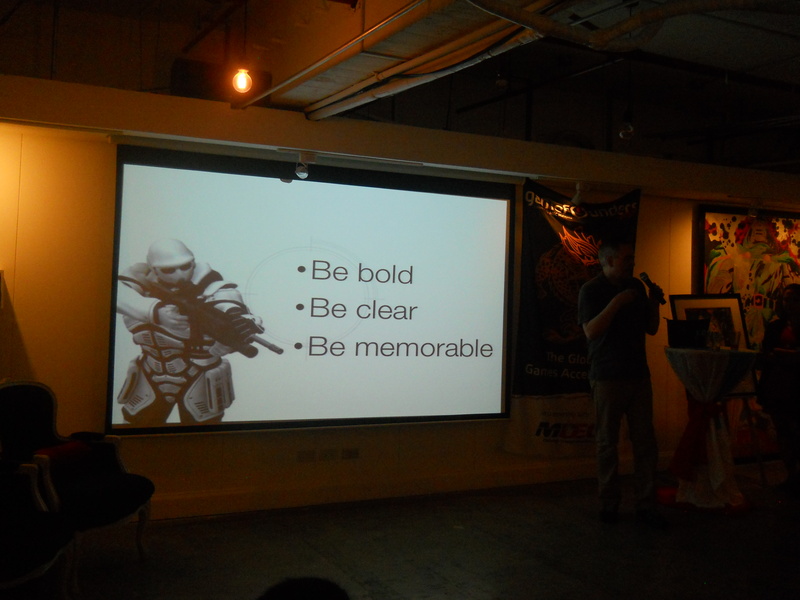 We got great tips, marketing perspectives and additional information to add to our games in the near future. 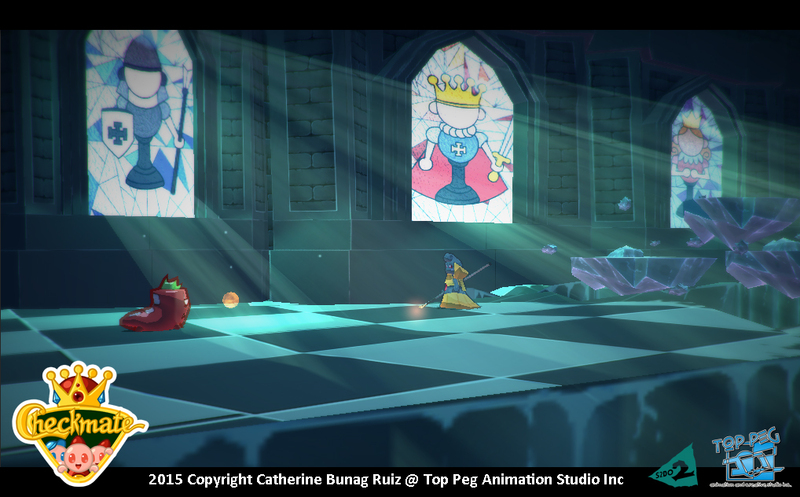 There were some advice on refining and improving our logos, character designs and some assets. 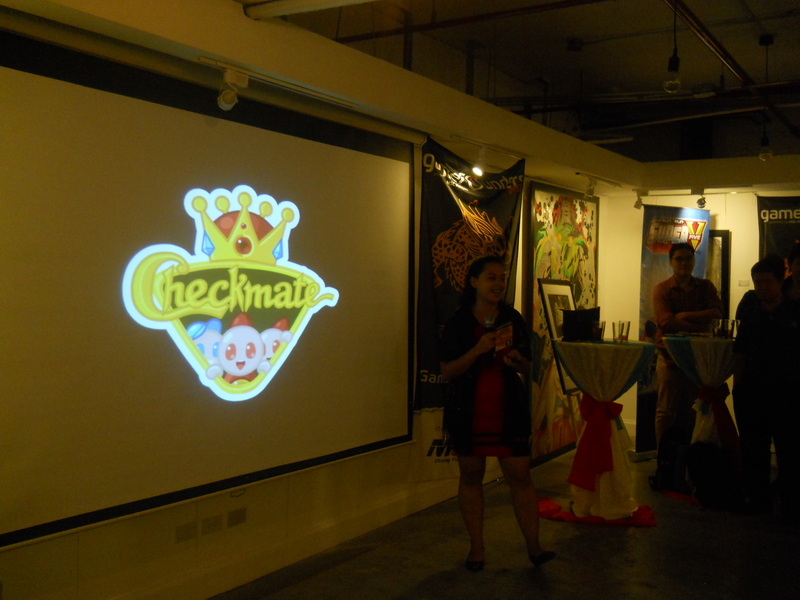 CHECKMATE and MAZE RIDER got good reviews since both were unique in theme, game play and art design. 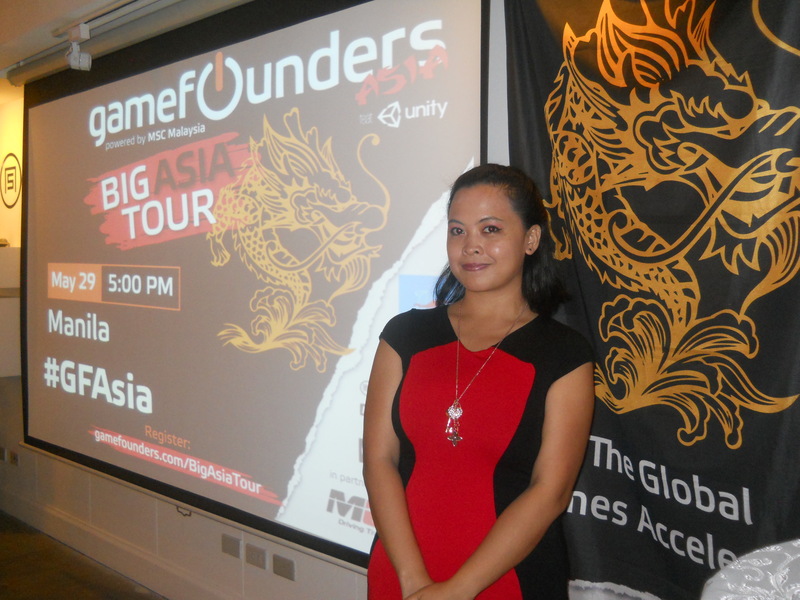 We look forward for the next event to try our luck once more and to be able to share our experiences and meet new people in the gaming industry. 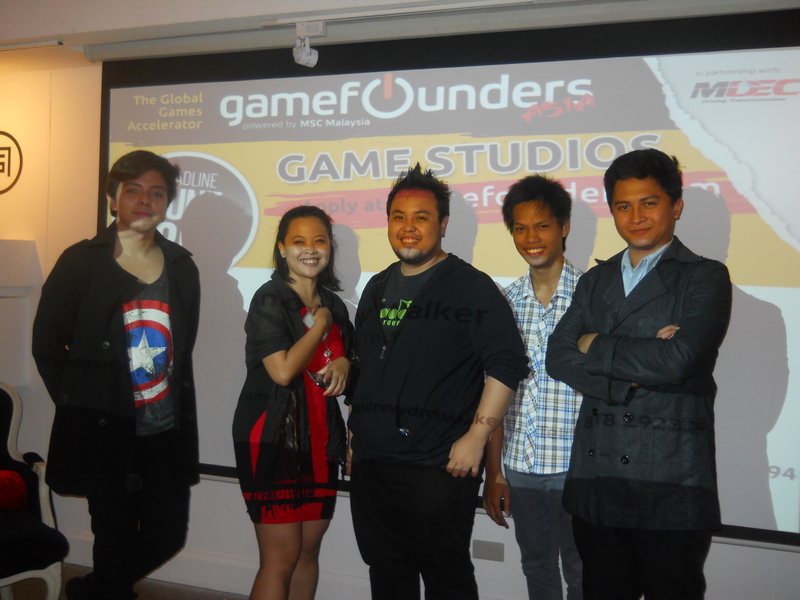 It is very good to see that there are individuals seeking to create unique and innovate ways to make games that benefits the game development and playing community. 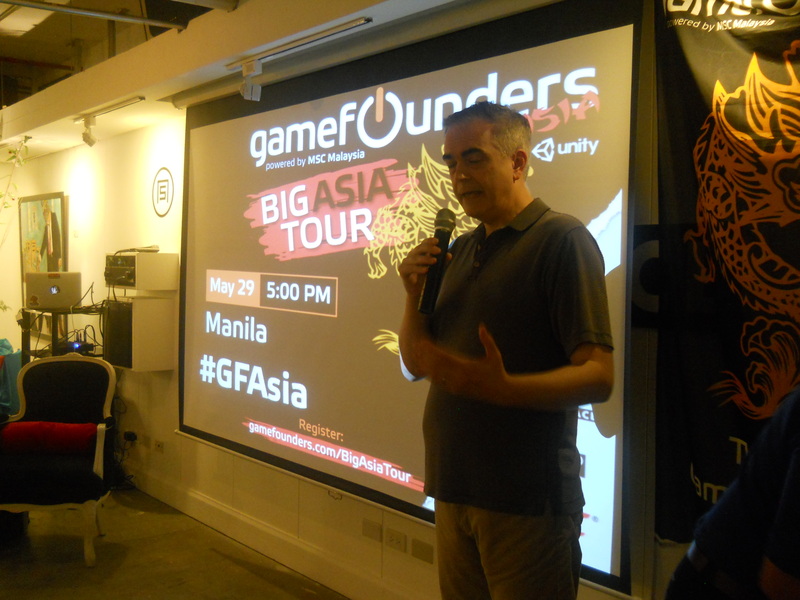 It is also very inspiring that organizations such as GameFounders push new games to be better rather than criticizing and putting other developers down. 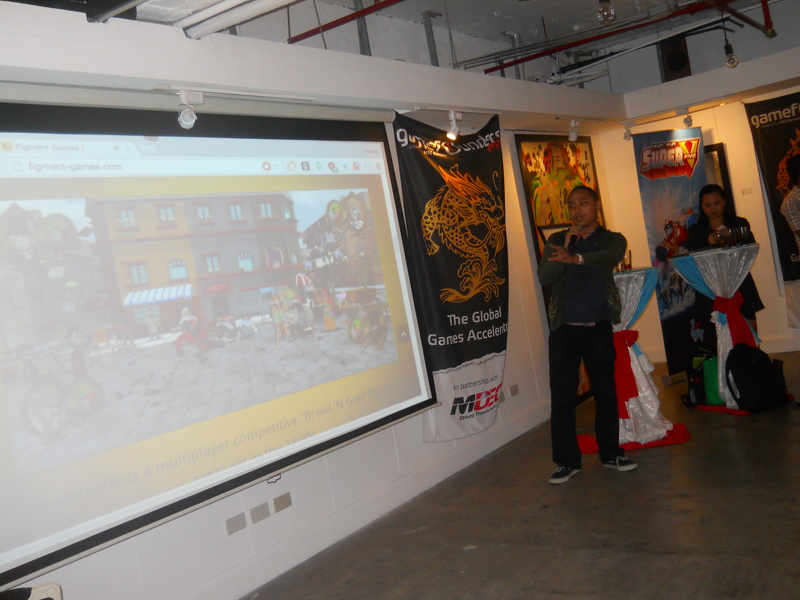 The event provided a positive learning environment for all the creators who presented their game concepts.